As Arab tourism in Turkey continues to grow, the country has achieved a marvellous feat that few other destinations could attempt. Previously only a favourite holiday destination of Europeans, in recent years, it diversified its tourism industry by tempting Arabs and different nationalities. Now, it’s an all-rounder with something for everyone, and its popularity looks set in stone. Offering a rich mixture of history, stunning natural scenery, lush green highlands and sparkling coastlines, natural resources like thermal springs and mud baths boost the health tourism industry, but halal tourism and medical procedures like dental treatment, hair transplants and eye laser surgery are also gaining in Arab popularity. Major cities, like Istanbul and Izmir now rival European cities like London and Milan, for designer labels, ultra-modern technology and fine dining. The delicious and healthy Turkish cuisine draws in food fanatics from Arab states who socialise around tasty meze plates and an endless variety of cuisine with much simalarities to their own. A family-friendly atmosphere also slots in with their culture and beliefs. With all of this to offer, every year, thousands of Arab citizens spend their holidays in Turkey, and some go on to invest in the real estate market. Alongside the history, health benefits, beautiful weather, stunning scenery and luxury shopping opportunities, Arabic-speaking countries are turning to Turkey for fun and educating vacations in droves. However, what do they do and where do they go when they arrive? Without a doubt, Arabs dominate the Black Sea Region’s tourism industry in places like Uzungol, Ayder Plateau, Trabzon and Rize. Away from the typical city hustle and bustle and hot Aegean and Mediterranean weather climates, cooler temperatures, green landscapes and a similar cultural outlook offer Arabs a front row seat to underrated places of natural beauty. 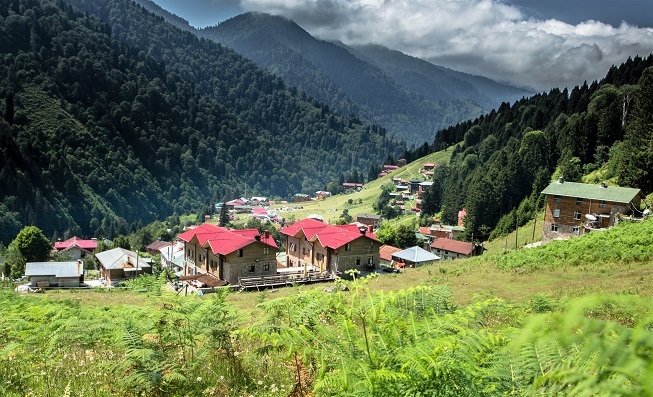 Extending from just east of Istanbul to the Georgian border, green cities like Trabzon and Rize are a strong lure with picturesque views and beautiful surrounding nature. Property investors also flock to Rize, Trabzon and Giresun. Istanbul’s myriad of shopping opportunities stems from high-end fashion designers to antiques, jewellery and the Grand Bazaar’s popular bartering culture. In Istanbul, you can shop until you drop! The most historic shopping experience is the Grand Bazaar on Nuruosmaniye Street. This is home to Armagan, a massive seven-storey retail outlet selling traditional crafts, furniture, artwork, textiles and jewellery. Bagdat Avenue and Nisantasi offer an opposite experience with ultra-modern shopping malls, luxury boutiques and shops by top international designers. Bagdat Avenue also holds luxury brands like Longchamp, Michael Kors and Tommy Hilfiger alongside popular Turkish brands, including Vakko and Brandroom. Otherwise, İstinye Park offers a rich setting, rows of high-end shops like Burberry, Dior, Fendi, Ralph Lauren, Hugo Boss, Gucci and entertainment and dining options all under the same roof. 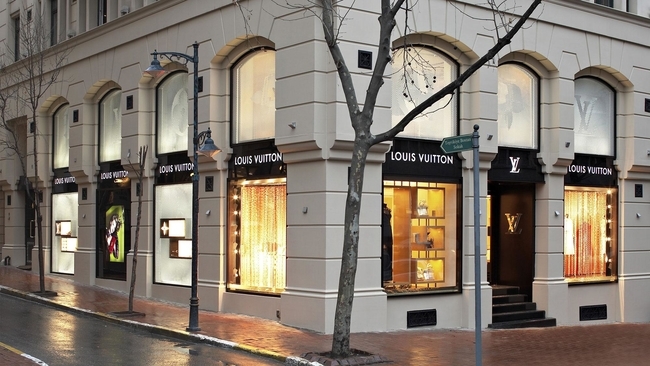 A day spent here could also find you celebrity spotting as you shop amongst the rich and famous. Health Tourism is big business in Turkey and wellness resorts, spas, retreats and wellness centres are booming. People come for medical treatments because of impeccable services, high quality and low costs. However, two leading treatments attracting Arabs are eye surgery and hair transplants. The International Society of Hair Restoration Surgery says 15,000 people a year travel to Turkey for hair transplants, generating up to $250 million alone as part of an industry worth about $1 billion worldwide. Patients seeking hair transplants often come from Middle Eastern countries and stay afterwards for a slow-paced holiday to recuperate. Eye laser surgery is also drawing in nationalities from around the world, with top-notch services and impeccable results for affordable prices. As Turkey strives to prove itself as an all-rounder, it’s investing millions into the halal tourism scene and Arabs are flocking to take advantage of it. A countrywide certification process ensures hotels deliver their promises with separate pools, no alcohol, halal food and prayer facilities. The results are paying off as Turkey has now climbed to be the third most popular destination for halal tourism. Linked to health tourism, Turkey has a rich wealth of natural resources which provide an enormous benefit to health and wellbeing. With some areas sitting on a fault line of dormant volcanic resources, they litter the west with sulphurous hot thermal springs for aiding skin conditions and many other health concerns. This accompanied by skin nourishing and cleansing mud baths, along with vitamin D rich sunshine makes Turkey ideal for relaxing and try to remedy any sickness, joint troubles, muscular pains and skin conditions in a natural environment. They often link these natural resources with spas and retreats, such as on the Bodrum Peninsula. 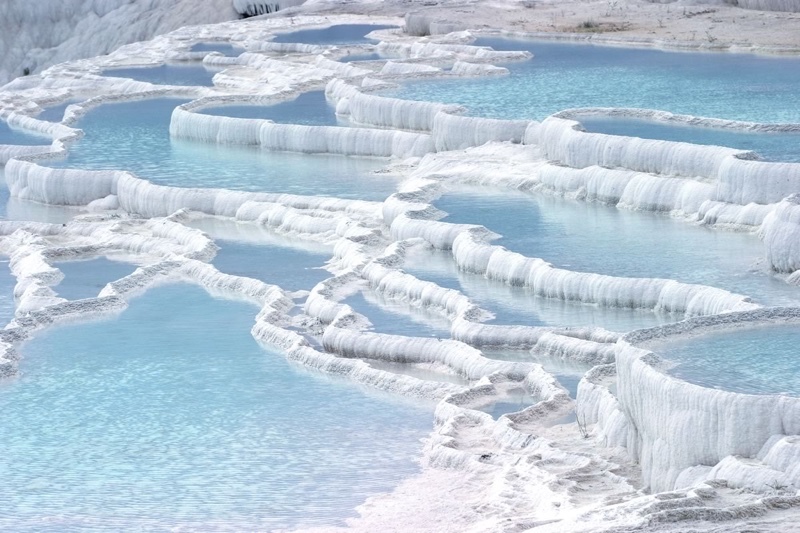 Other popular destinations for thermal spas aiding rheumatic diseases and arthritis include Yalova, Denizli, Bursa, Afyon, Sivas, Yalova and Izmir. In Central Anatolian Sivas province, a special fish believed to treat psoriasis and known as ‘physician fish’ by locals draws in tourists. Turkey’s wealth of history includes many ruins from past civilisations and eras including the Bronze and Iron ages, Byzantine, Hellenistic, Roman and infamous Ottoman eras, right through to the Greco-Turkish War. The many ruins and UNESCO world heritage sites, ensure history buffs are in their element. Famous places in Istanbul include the Byzantine Basilica museum of Hagia Sophia, the Basilica Cistern, the Sultan Ahmed Blue Mosque and Ottoman-era Topkapı Palace. Ephesus Archaeological Museum in Selçuk near Izmir houses various artefacts from Prehistoric, Mycenaean, Archaic, Classical, Hellenistic, Roman, Byzantine, Selçuk and Ottoman Periods. The Knights of Rhodes built the 15th century in Bodrum. Heading three hours east, Hierapolis ancient city sitting next to Pamukkale white cotton castle, dates from the 2nd century BC but a must visit is Cappadocia, the second most popular holiday destination. Fairy chimneys, rock cave houses and sunrise hot-air balloon trips lure thousands of Arab visitors every year who watch the sunrise over the surreal landscape and explore ancient underground cities. From craggy mountains and lush forests to sparkling rivers and expansive lakes, all of which home incredible wildlife, nature enthusiasts love Turkey. The unspoiled nature attracts bird watchers, turtle fans, fishing hobbyists, hikers, sailors, cyclists, mountaineers, swimmers and extreme sports participants. Enjoy a day exploring lush mountain forests, either on foot or horse, or see the view from above by para-gliding, parasailing, ballooning and skydiving. Some popular natural wonders include Dalyan’s famous Iztuzu Beach, more known as ‘Turtle Beach’, Oludeniz’s Blue Lagoon, Butterfly Valley and Babadag Mountain. The Dream Garden; Uzungol, sitting among the Black sea’s misty mountains boasts of natural colours with various flora and fauna species. Pamukkale and Cappadocia are the most visited natural wonders. 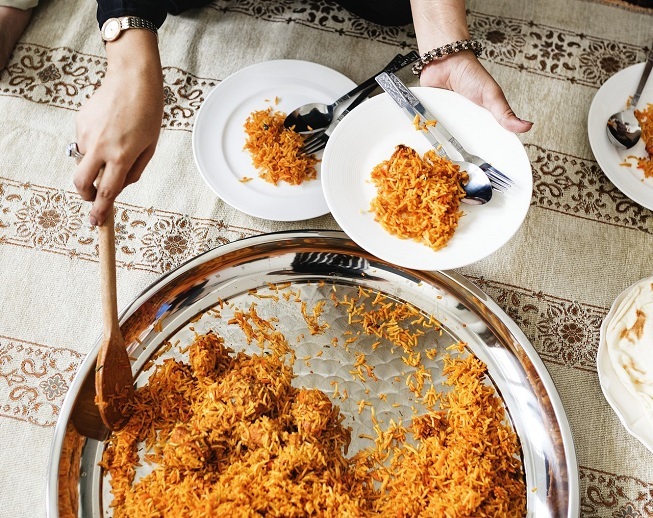 Eating as a family or as a group of friends and celebrating with food is an integral part of Turkish culture and everybody enjoys the social aspect of enjoying a meal together, be it breakfast, lunch, dinner or a late-night snack. The cuisine caters for every eventuality but Turkish breakfasts are the best way to start the day, with healthy snacks such as dates and olives, cucumber and tomato, accompanied by bread, condiments, cheese and eggs. Breakfasts can last for hours, just as late night meze snacks can accompany with a cold glass of ayran or squeezed juices. Taste main meals up of fresh fish or local meats alongside fresh salad and vegetables and famous dishes like kebabs and Ottoman clay pots. While on holiday, meal times are the most important times of each day, bringing family members and friends together, and Arab tourists enjoy this. Arabs enjoy 8000 kilometres of beautiful rocky mountainside shores, pebbled and white sandy beaches and halal hotels all along the Mediterranean south coast. Clean beaches, gentle seas and pleasant breezes make the beaches perfect for Arab tourists and families, while pristine and calm waters are a sailing hotspot, for Gulf state yacht owners. Beautiful harbours like Bodrum and Fethiye and the south west’s proximity with the Greek Islands, ensure the populairty of sailing holidays and for many boat owners in Saudi Arabia and the UAE, Turkey is easy and cheap to get to. It’s not only the tourism industry that is benefitting from the Arab’s admiration for all things Turkish because many are buying apartments and villas as ideal investments. Location and price are driving factors for most house buyers, and Turkey delivers both. Turkey is not only affordable to get to, but living costs are low, and property can be a bargain. With the fast-paced life in Arab states, Turkey’s laid-back and happy lifestyle is a relaxing getaway. One of the driving factors for Arabs buying Turkish property is the fast track property citizenship scheme. Previously out of financial reach for many people, in 2018, the government dropped the minimum investment level from 1 million USD to just $250,000. This coupled with an extremely lucrative exchange rate attracted many Arab buyers to buy property in Bursa, Istanbul, Yalova and many other destinations. 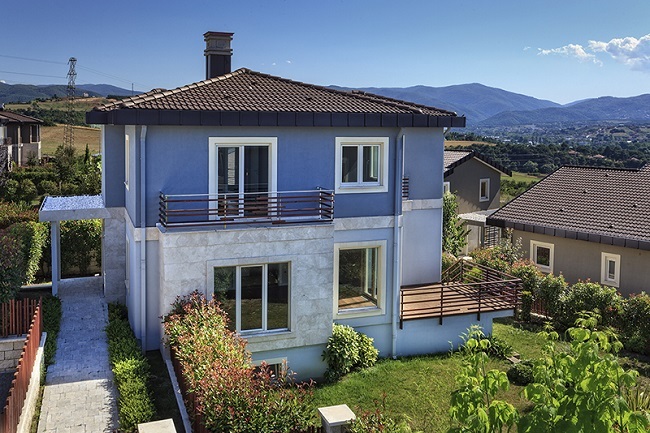 “Not only is Istanbul the perfect city for vacations and second homes, but the outskirts of Istanbul are ideal too, with places like Yalova and its natural spa attractions creating spa concept homes. Bursa’s old Ottoman heritage also features with Arab tourism in Turkey, and the city’s modern apartments and villas on the waterfront attract property investors in droves.